All over southeastern Pennsylvania, flocks of migrating geese can be seen and heard overhead, announcing their seasonal departures. But the bite of winter&apos;s chill is still far off, and the blue skies remain friendly and inviting. Grab a light jacket and a friend or family members and enjoy these 20 weekend recommendations. Is your significant other out hunting this weekend? Oh, deer. Buck the temptation to sit home in front of the television. The stores at Philadelphia Premium Outlets provide three days of deep discounts, giveaways, raffles and contests. For more on the local retail scene (in all its fashionable, fantastic glory), check out Destination Shop Montco. 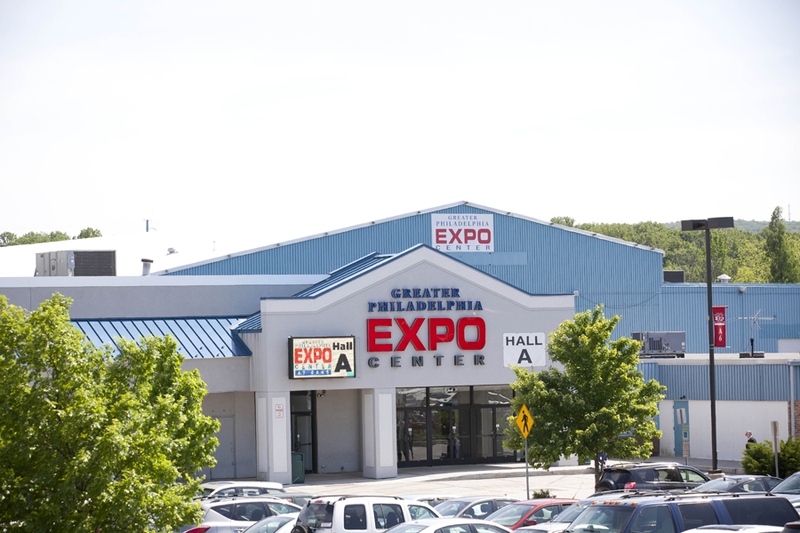 It&apos;s a full weekend of specialty merchandise and useful information at the Greater Philadelphia Expo Center. Running concurrently is the Great American Guitar Show, alongside the Americana Indian Shows. The former is a top pick for folk and rock musicians; the latter is a showcase for jewelry, pottery, colorful home décor and artistic accents. The game is afoot! 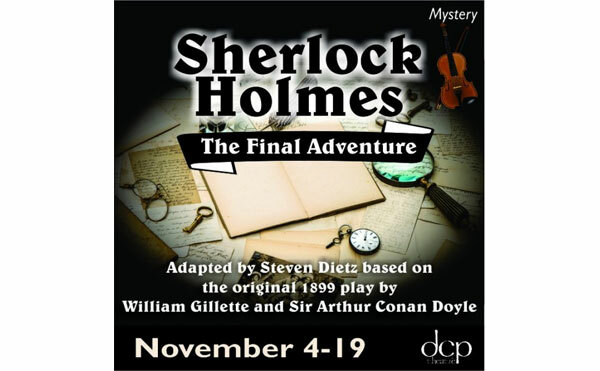 Sherlock Holmes and all his Baker Street associates embark on what may be his last mystery of all. But it&apos;s all too compelling for him to ignore, considering the King of Bohemia is in peril. It&apos;s a little dangerous. A little puzzling. And a lot of fun at DCP Theatre. The sweeping music of Andrew Lloyd Webber and the impactful lyrics of Tim Rice come together in this celebrated musical that won multiple Tony Awards during its original run on Broadway. The Methacton Community Theater cast holds nothing back in this production, performing the story of Eva Peron and her powerful rise and fall with passion and electric energy. This charming musical presents an original script and score to tell the tale - or is that tail? - of a girl and her beloved dog. The story was originally written by John O&apos;Hurley, former Seinfeld cast member, but it has been given legs as a fully realized theatrical piece through the efforts of B Sharp Productions, as profiled in our blog. Some experts consider Valley Forge the birthplace of the U.S. Army, in recognition of the training the troops underwent during the bitter winter of 1777-78. The park therefore becomes a fitting place to honor the men and women of the military. 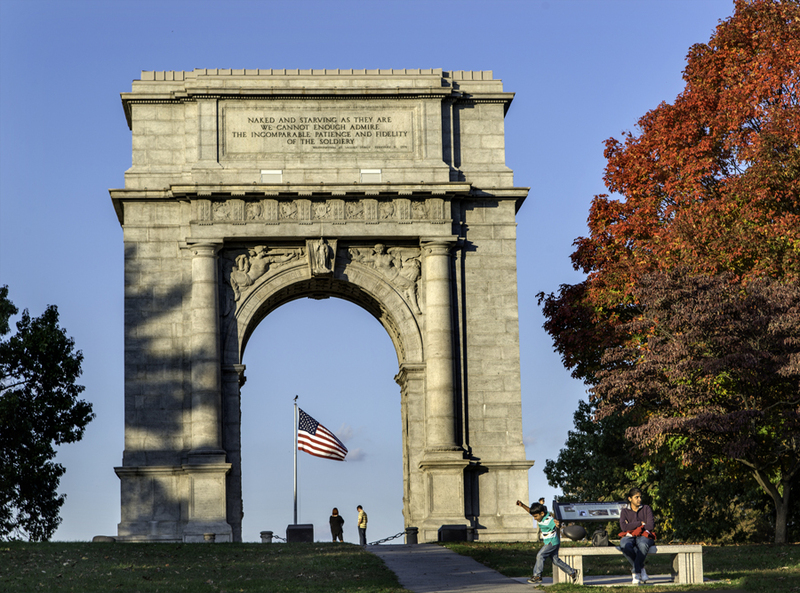 The free programming for Veterans Day includes an 11 a.m. ceremony at the National Memorial Arch and military presentations at the Muhlenberg Brigade Huts. Tours by trolley and on foot are available. 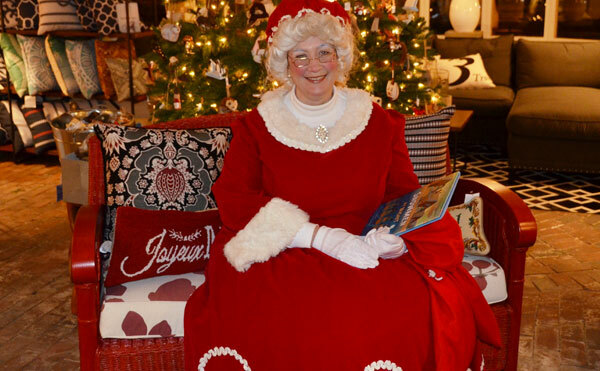 Join Mrs. Claus at Peddler&apos;s Village to give an early welcome to the 2016 holiday season. She&apos;ll be overseeing kids&apos; letters to her famous husband. After sunset, guests can walk with her as she lights a row of trees along a pathway through the village. The party ends with a singalong and a snack. 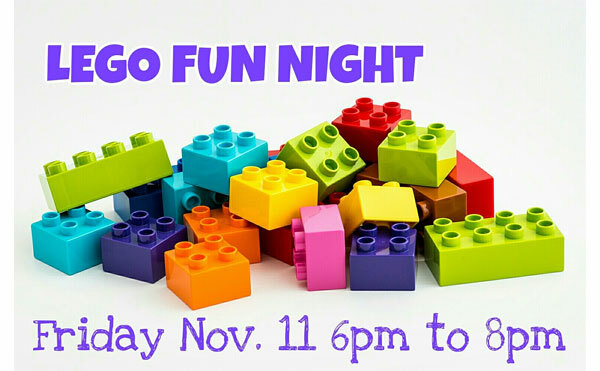 LEGO Fun Night at Swirls and Nibbles isn&apos;t exactly Taco Tuesday, but it is a brick-tastic night of fun and ice cream. Just Brick Cause, provider of mobile LEGO parties for birthdays and other events, will be on hand to lead activities, games, food, prizes and plenty of imaginative building. Deciding to take the kids to this event should be a snap. The management, wait staff and chefs of Blue Bell&apos;s El Sarape restaurant provide a special deal to thank veterans for their service. Active or retired military - with valid ID - can get 15-percent off an entrée. 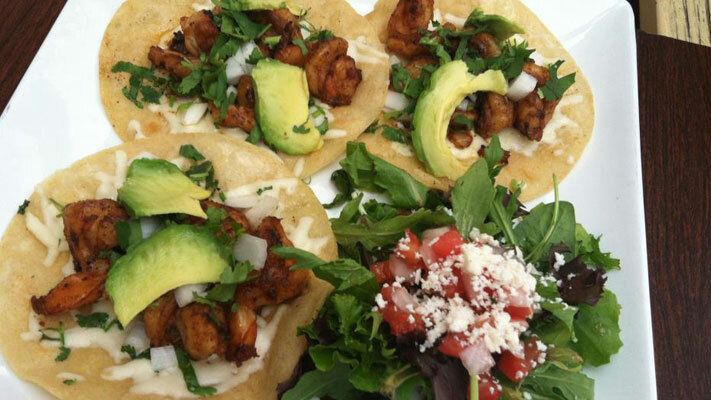 The savings on the top-notch Mexican cuisine are to thank the men and women who presently or formerly worked to protect our country. Many of the November departures for the scenic Colebrookdale Railroad blend the autumnal scenery of western Montgomery County with a vintage, white-glove service brunch or dinner. Take a seat in the beautiful café car and enjoy a glide through the cathedral arches of colorful foliage. 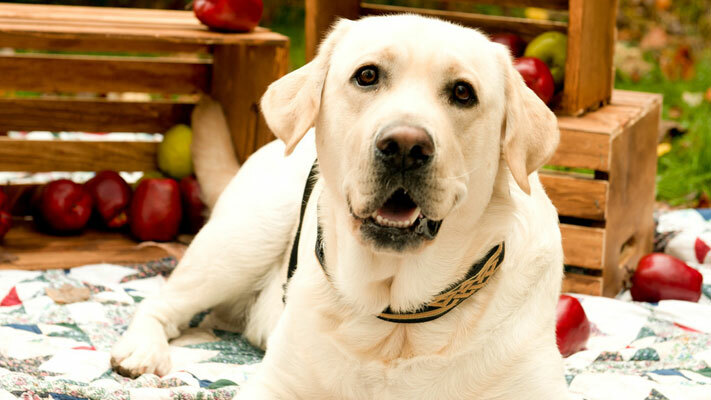 As the meal comes to a conclusion, passengers can then enjoy the intoxicating scent of fall from the open air car. This event, 12-3 p.m. at the William Penn Inn, is open to both members and the general public. The guest speaker is Wes Cowan, star of the PBS show History Detectives. He is also a featured appraiser on Antiques Roadshow and a columnist for the Cincinnati Enquirer. Take your kids six and up to The Colonial Theatre and introduce them to the magic of classical music in this interactive, multimedia presentation by Richard Perlmutter. His hosting skills include corny comments and silly asides, but his musical chops are solid, as he demonstrates by singing and playing piano, guitar, mandolin and fiddle. The August Moon Jazz Club is not your average place for an evening of food and music. First off, the menu is imbued with Korean-Japanese creativity. Second, the November 12 performance by Michael Andrews brings to Norristown a crooner of the highest order. A sweet pairing event! Stone & Key Cellars is collaborating with Papa&apos;s Cupcakes this special event. Enjoy a guided tasting of four wines and four mini cupcakes. Then, select a special vintage - and a signature dessert - to purchase for home. Improv theater is a relatively well-known concept where actors shift from situation to situation, turning their narrative on a dime. It takes meticulous skill, deep creativity and strong bonds of trust among the cast. This performance at the Ardmore Music Hall does the same thing except with rock music. It&apos;s a wholly unique night from the Everyone Orchestra, where leader Matt Butler uses hand signs, whiteboards and body gestures to guide his colleague from riff to riff. If you catch the feeling of a bit of romance in the air this time of year, maybe it&apos;s love in the treetops. Owl pairs are currently courting, which means an awful lot of conversation back and forth. 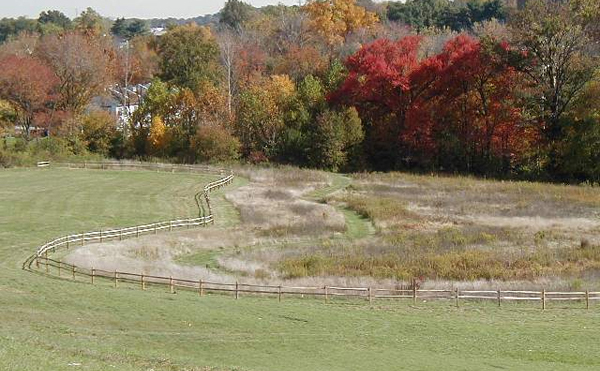 Nature experts at Norristown Farm Park will attune your ears to their seasonal calls. Halloween is past, but that doesn&apos;t lessen the impact of the Ambler Theater&apos;s high-def broadcast of Mary Shelley&apos;s Frankenstein, as performed by London&apos;s National Theatre. British superstar Benedict Cumberbatch plays Victor whose quest for eternity has implications that are both frightening and tragic. Buster Keaton was a superstar comic actor before talkies overtook Hollywood. The Grand Theater revives his genius on film with its showing of Steamboat Bill, Jr. from 1928. The story involves a timid son who, owing to circumstance, must take his place aside his cantankerous father, a riverboat captain. The organ score is performed now as it was back then - live by an attentive and talented organist. Australian tenor Alfio may not be a household name in the States yet, but the singers he channels in his concerts certainly are. Hear his stunning recreations of the tones of Frank Sinatra, Elvis Presley and Andrea Bocelli in this tuneful night at the Sellersville Theater. If a late-fall chill starts to settle in while you&apos;re exploring Montgomery County this Saturday, duck into a nearby hotel, snuggle under the comforter and have a mini-hibernation. But don&apos;t sleep too long. Sunday has great places to explore, too.